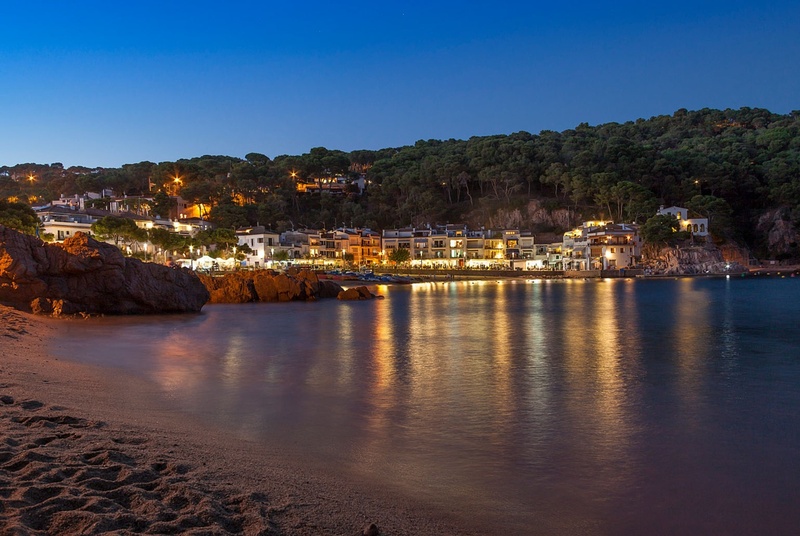 Within a relatively small area Catalunya has an amazing variety of landscapes, from the peaks of the Pyrenees to the pine-clad coves of the Costa Brava, the sophistication of Barcelona to a wild interior dotted with medieval ruins. Our villas in Catalunya reflect this diversity - we have stone-built mountain cottages that are ideal for walkers and seaside houses perfect for families. In the interior we have a collection of masies - large grand country houses - suitable for larger groups. All our villas in Catalunya have private pools. There are no villas that match your search requirements, try broadening your search criteria or give us a call on 01954 261 43101954 261 431. 01954 261 43101954 261 431.